AOSP commits from early this year revealed that the Android 9.0 Pie would bring support for WiFi Direct. This would allow your phone to print documents over a peer-to-peer connection without being on the same Wi-Fi network. Though OEMs added support through their print service plugins, Stock Android didn’t support it until now. 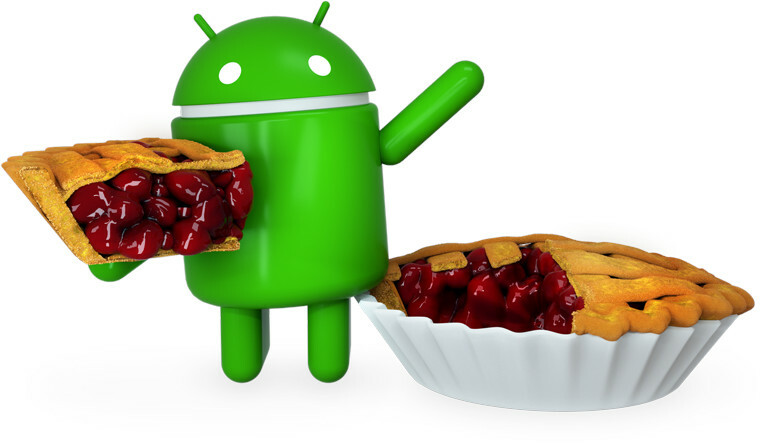 The final release of Android 9.0 Pie includes this feature, and it was developed in cooperation with the Mopria Alliance, which consists of Canon, HP, Samsung, Microsoft, Xerox, and other companies. The feature will appear alongside the other local and Google Cloud devices. The Mopria Alliance today announced that Android 9 (Pie) users would have Wi-Fi Direct printing to Mopria certified printers as a built-in feature on their mobile devices, courtesy of the Android Default Print Service featuring core printing technology from the Mopria Print Service. The Default Print Service was first debuted in Android 8.0 Oreo. A key tenant of the Mopria Alliance strategy is to simplify print and scan while also focusing on improving the printing experience on Android. Through continuous contributions to the Android Open Source Project, we will continue to make printing on Android as streamlined, secure and intuitive as possible.